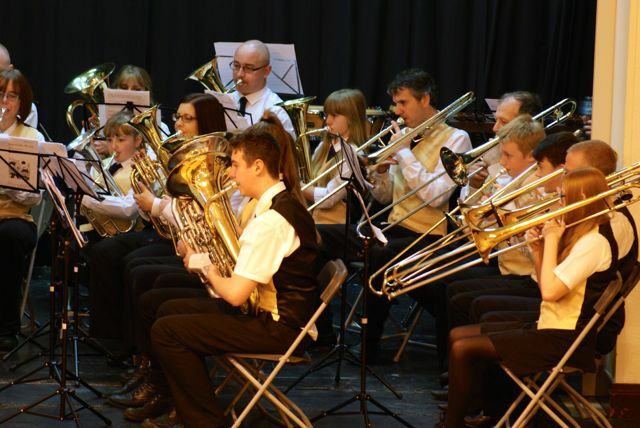 November 2014 saw our Mid Band crowned 4th Section LBBA champions, with the Senior Band also bringing home the silverware with second place in the Championship Section and a fine turnout in the unregistered section too making it a very proud day for Ratby Band at the 2014 Leicestershire Brass Band Association Open Competition. 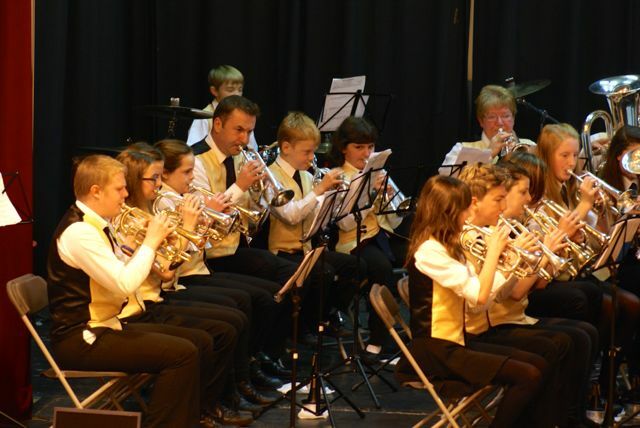 Adding to the trophy haul was Mid Band Principal Cornet Player Graham Hutchinson, who had a very busy day also playing with the Senior Band! 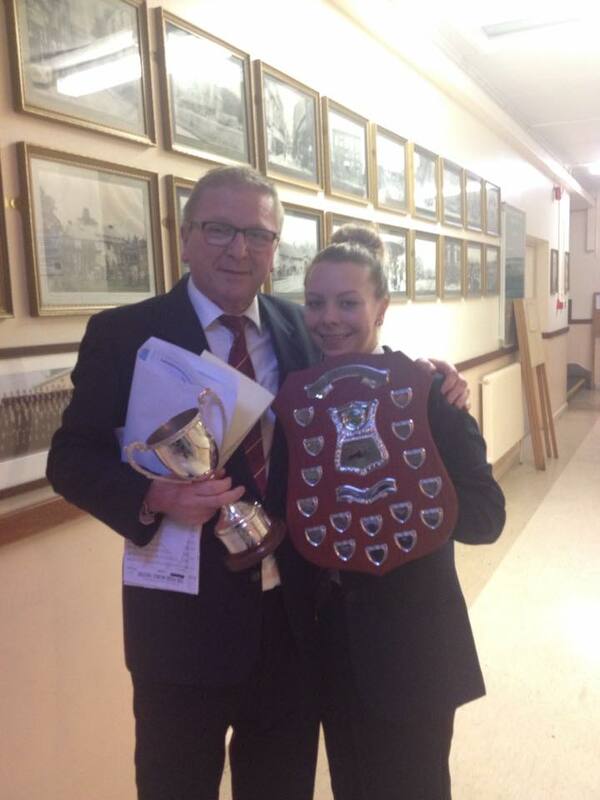 Well done Graham and congratulations to the Mid Band on their win. 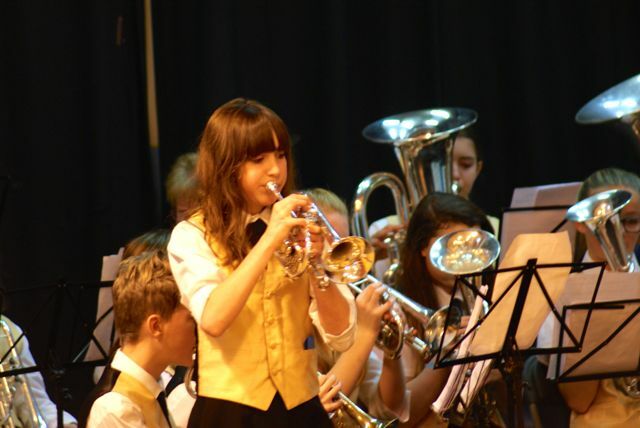 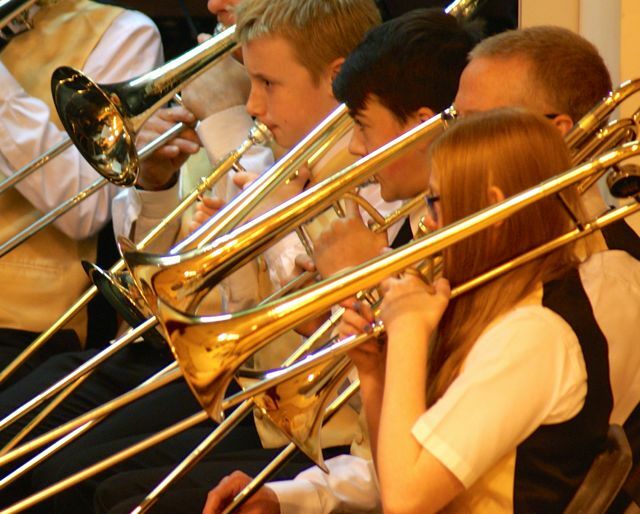 ← Youth Section Solo Contest!